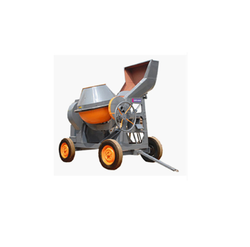 As a renowned organization, we are engaged in offering a wide range of Concrete Equipment. Power 1 HP Single Phase. We manufacture and supply a wide range of Hand Mixers to our clients across the globe. 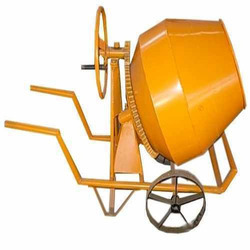 These mixers are highly demanded in domestic and international markets for their features like easy operations, longer service life, low maintenance cost, corrosion resistance and leveled performance have been widely appreciated by our clients. These are made using premium quality materials and according to the international quality standards. Looking for Concrete Mixers ?